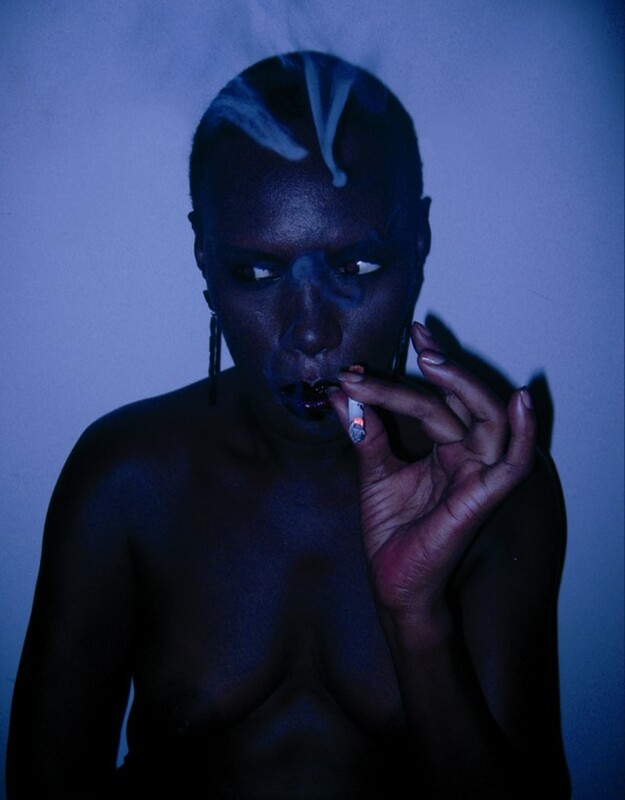 Grace Jones and Chris Cunningham welcome you to an issue of art without limits. On the eve of his first solo UK show, we present an exclusive in-the-studio feature on the amazing Canadian sculptor David Altmejd, and to celebrate 20 years of the avant-garde fashion house Maison Martin Margiela, we invited Gillian Wearing, Cory Arcangel, Agathe Snow, Terence Koh, Dawn Mellor and Matt Collishaw to interpret this season’s couture collection. We also invited four of our favourite international art curators, from Paul Pieroni to Kathy Grayson, to take over the pages of Dazed for a unique art project, and speak to Frieze’s Neville Wakefield about just what makes a curator great. Click here to subscribe in print or click here to subscribe to a digital edition. The Chris Cunningham shoot of Grace Jones was also featured on The Culture Show which aired on 18th November 2008.